LUBAINA HIMID, winner of the Turner Prize 2017, is a contemporary African artist and Professor of Contemporary Art at the University of Central Lancashire in the north west of England. Her art focuses on themes of cultural history and reclaiming identities. 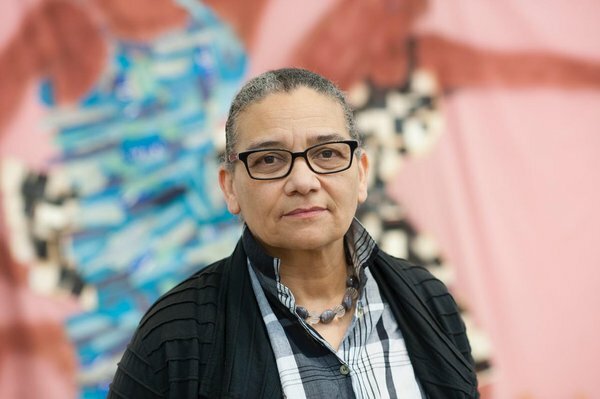 She was one of the first artists involved in the Black Art movement in the 1980s and continues to create activist art which is shown in galleries in Britain, as well as worldwide. Her presentation is titled: Speed Up The Pace Of Change : Women, Kangas and Speaking in Tongues ​​. 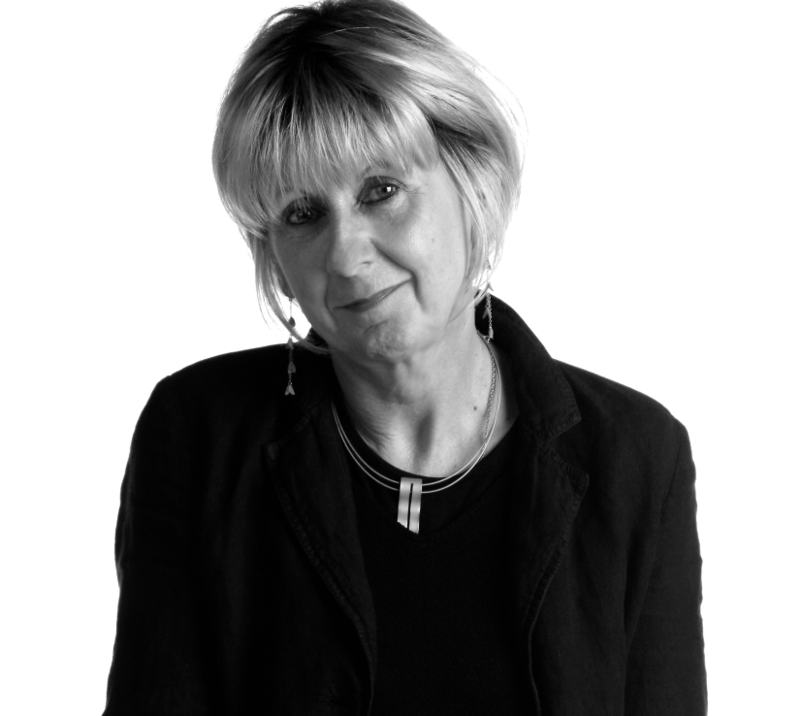 CATHERINE HARPER is Deputy Vice-Chancellor of University of Chichester. A visual artist before turning to writing, Catherine’s sculpture, performance and public arts practice has been exhibited in the UK, Ireland, and internationally from North America to Japan. She has been Artist-in-Residence at the Irish Museum of Modern Art, the Canadian Banff Centre for the Arts, Finland’s Nordiskt Konstcentrum, and the National Museum of Prague. 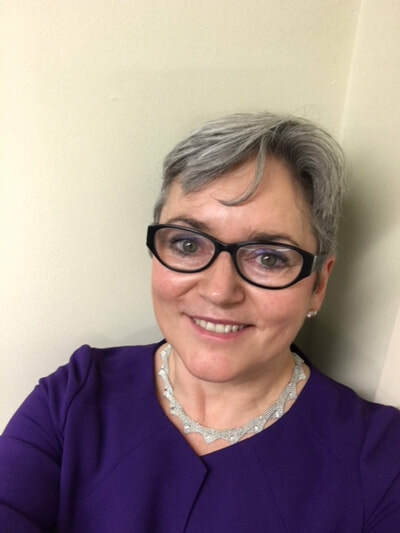 Her work is held in many private and public collections, including those of the Irish Government, the UK’s National Health Service Trust, and the Tyrone Guthrie Centre. As Professor of Textiles, she is Editor of TEXTILE: Cloth & Culture, and author/edited the four-volume Textiles: Critical and Primary Sources (Bloomsbury, 2012). 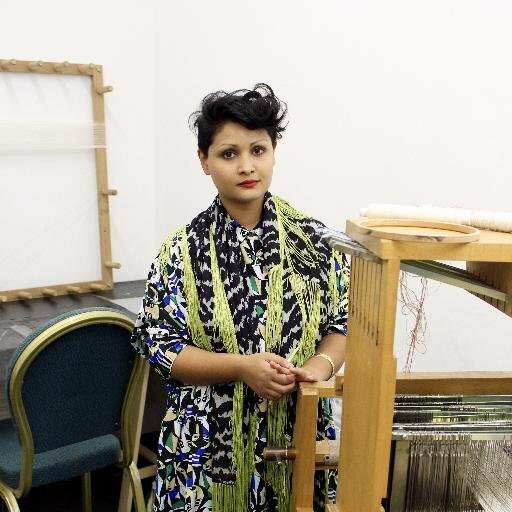 ​RAISA KABIR is an interdisciplinary artist, who utilises woven text/textiles, sound, video and performance to translate and visualise concepts concerning the politics of cloth, labour and embodied geographies. She addresses cultural anxieties surrounding nationhood, textile identities and the cultivation of borders; as well as examining the encoded violence in histories of labour in globalised neo-colonial textile production. Her (un)weaving performances comment on power, production, and the body as a living archive of collective trauma. 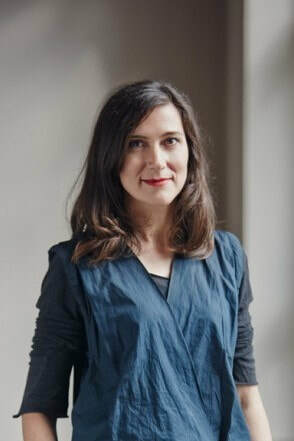 She has participated in residencies and exhibited work at The Whitworth, The Tetley, Raven Row, Textile Arts Center NYC, and The Center of Craft Creativity and Design NC. KATE FLETCHER is a fashion sustainability pioneer and design activist. She is a Research Professor at University of the Arts, London. Kate’s pioneering work in the field, which ranges from developing ‘slow fashion’ ideas and practice to directional sustainability projects, including Fashion Ecologies and Local Wisdom which has engaged thousands of people worldwide with the ‘craft of use’ and ‘post-growth’ fashion. She is founder of the design for sustainability consultancy Slow Fashion where she works with companies, educational establishments and non-governmental organizations to foster change towards sustainability. She is also recognized as an inspirational speaker.